At Locksmith Aurora, we have the solutions you are looking for! Whether you are in quest of new locks or repair services, our team is at your disposal. 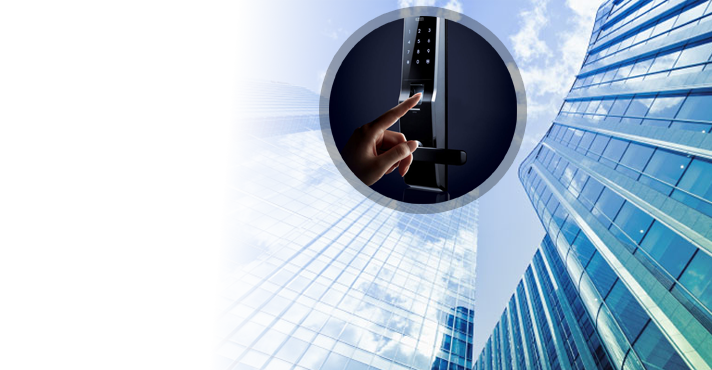 Why would you need the assistance of our locksmith Aurora company? 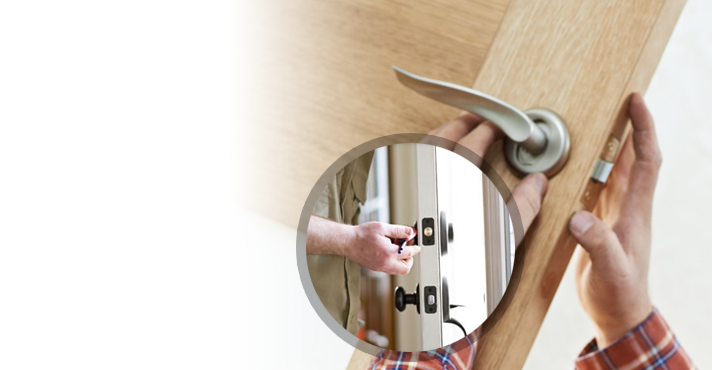 With our consultation and service, choosing and installing new locks becomes a stress-free process. The techs from our local locksmith will also recommend solutions tailored to your personal needs. We understand your agonies and rush to cover your urgent needs in a hurry. 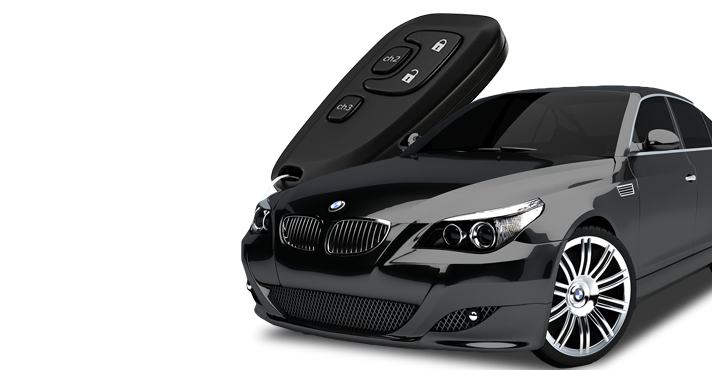 Our company is a specialist in residential, commercial, and automotive locksmith. 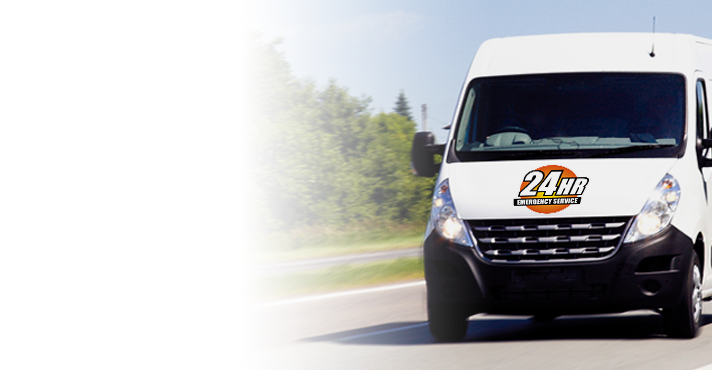 We respond promptly and offer emergency 24/7 services. 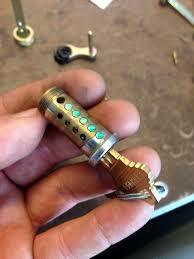 Call us for locksmith service in Aurora, Ontario. 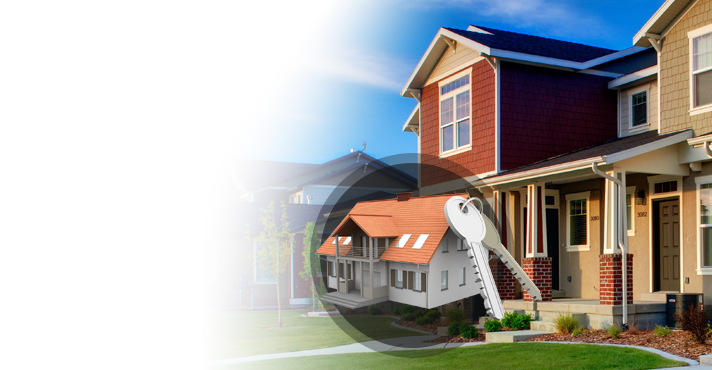 Which locksmith services should you expect from us? Don’t hesitate to send our company a message if you need our help. Aurora Locksmith is at your service 24/7.